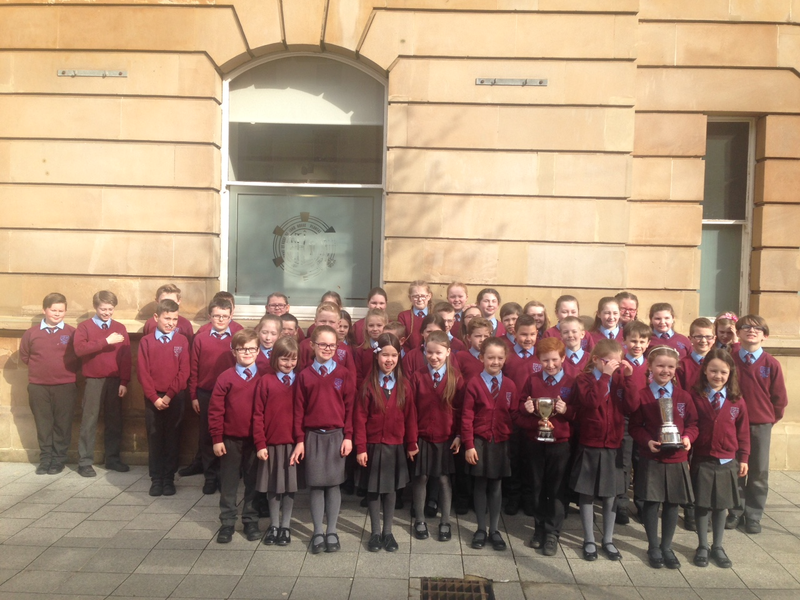 Congratulations to all our choirs last week who each secured first place in their class at Coleraine Music Festival. Congratulations to all our choirs last week who each secured first place in their class at Coleraine Music Festival. Particular thanks to Mrs Lockhart (our amazing conductor) and Miss Hegarty (our student from Stranmillis College who was our excellent pianist).